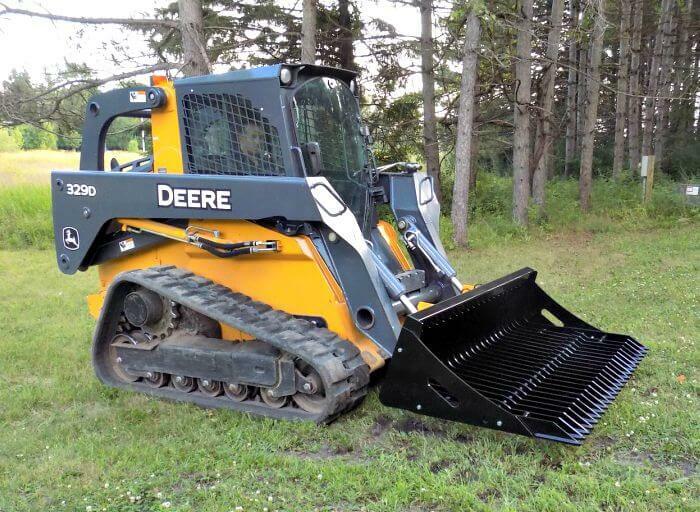 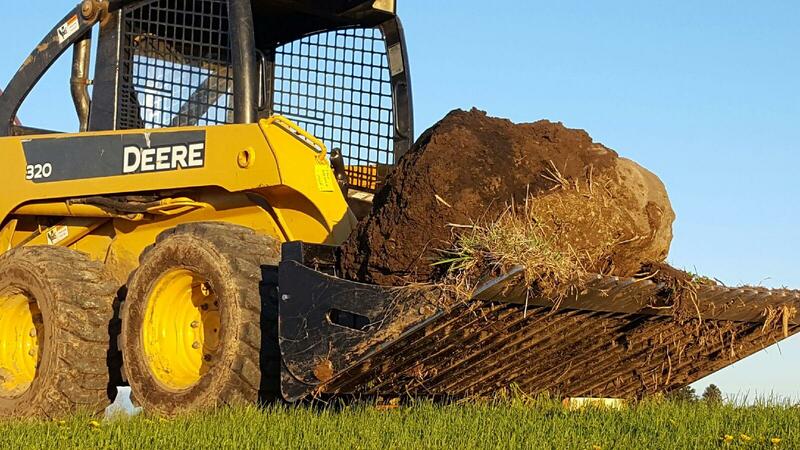 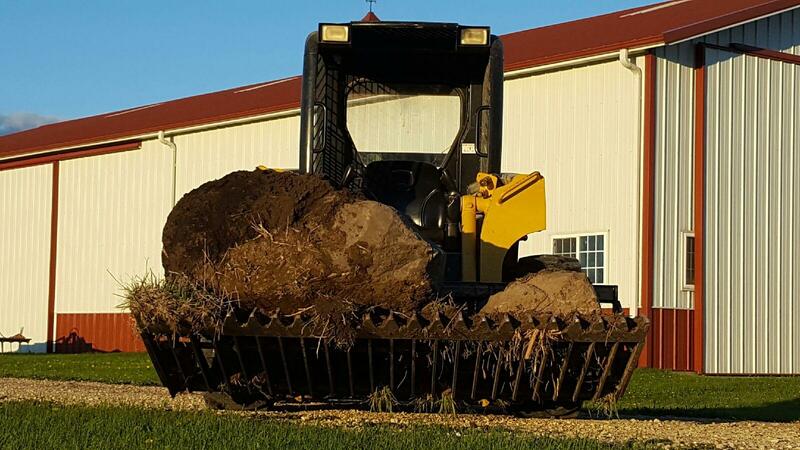 Move rocks and logs with ease with our rock bucket attachment. 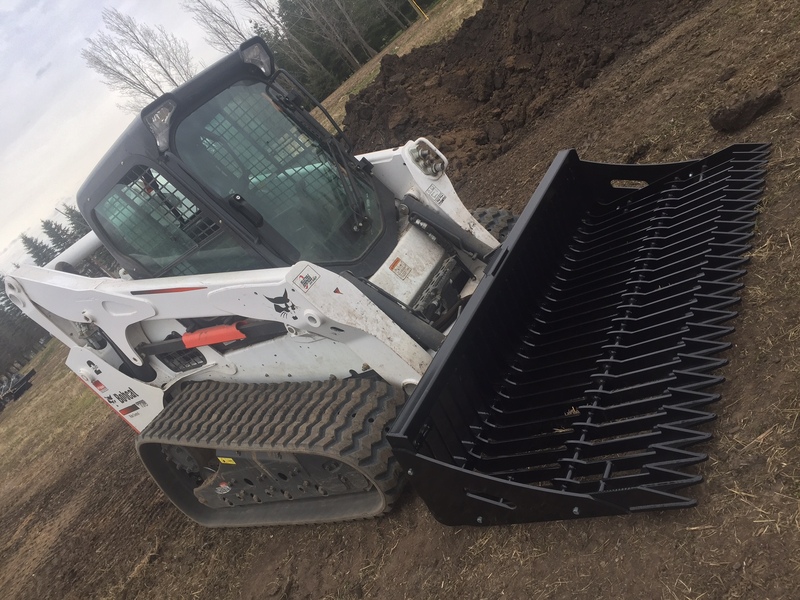 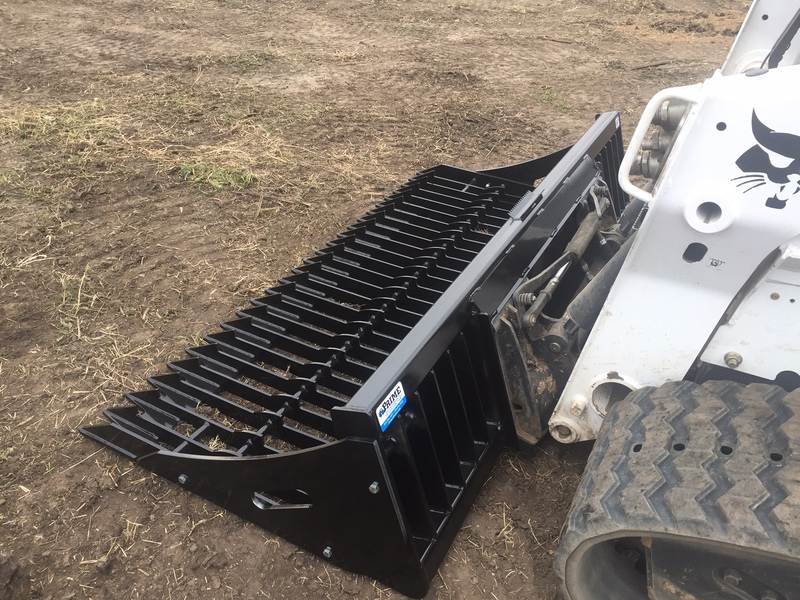 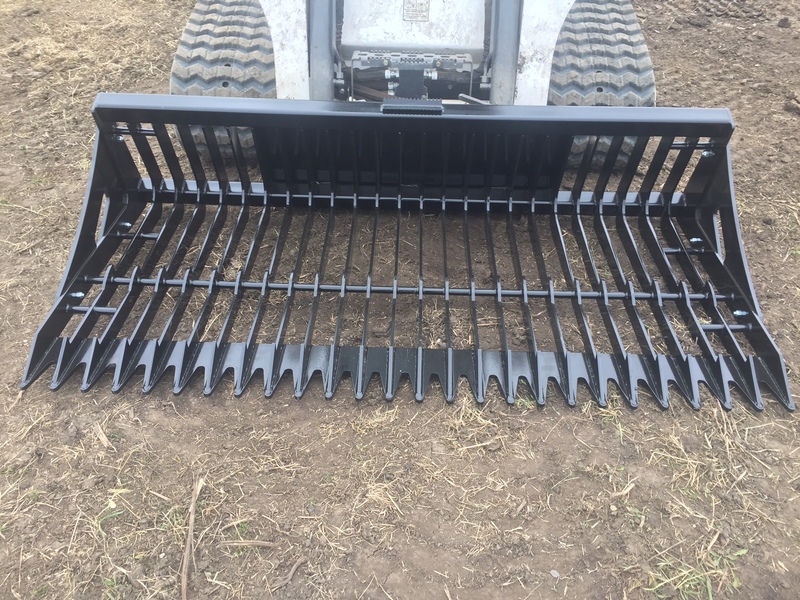 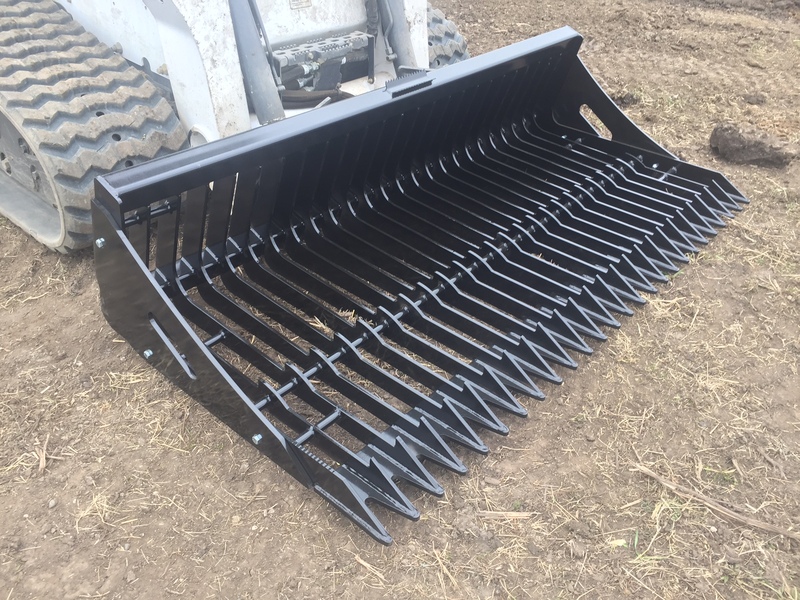 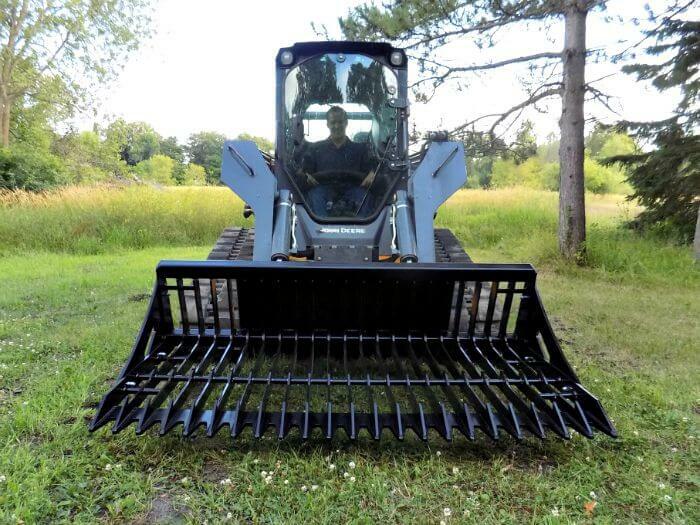 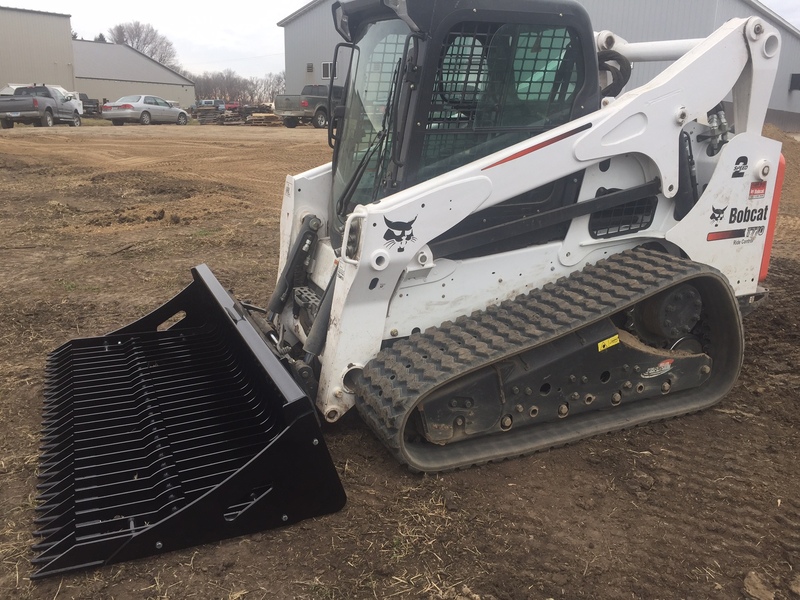 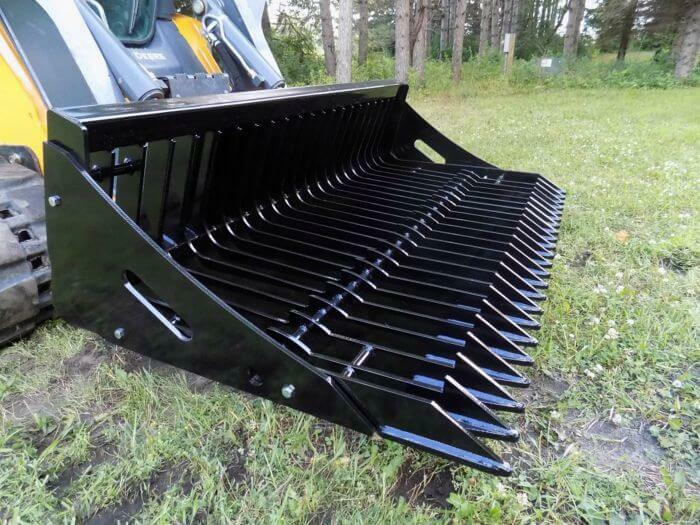 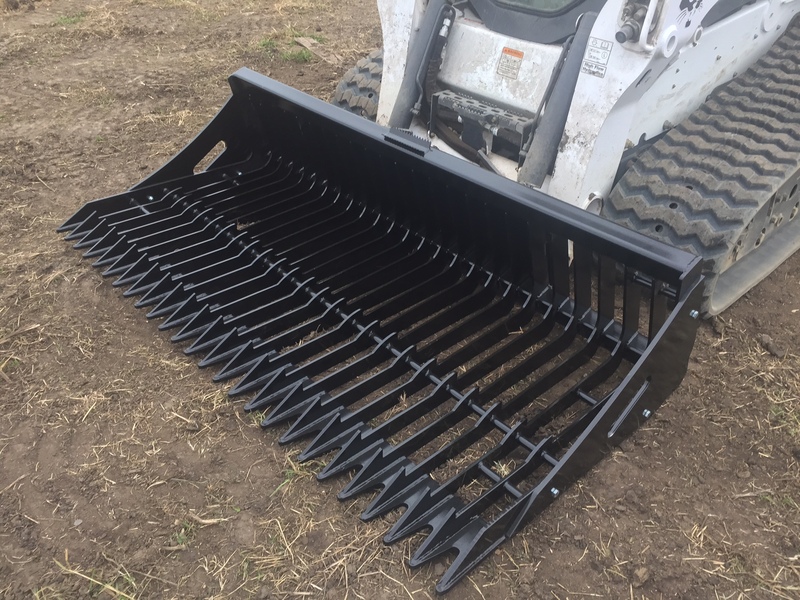 It features one of the only rock buckets on the planet with bolt-on removable end plates and all reinforced outside tines to remove any chance of bending this commercial grade bucket. 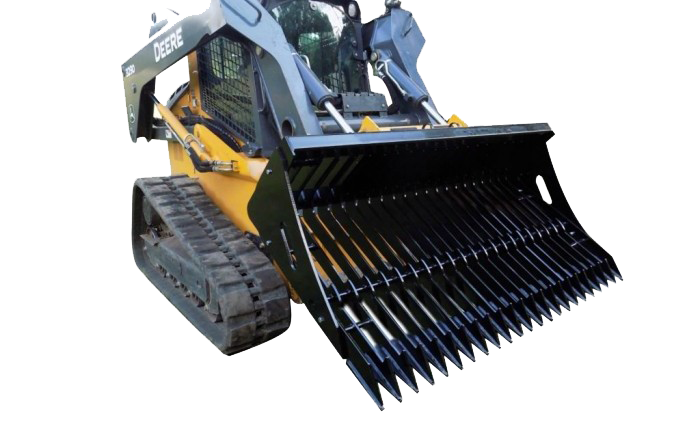 The tines are 3” spaced to all you to remove small and large objects and make short work of your project. 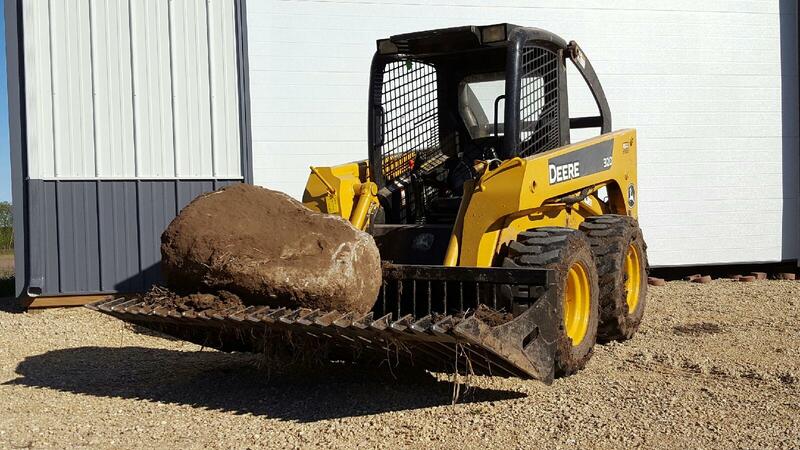 If you need a grapple to clamp onto the object, check out the rock and brush grapple. 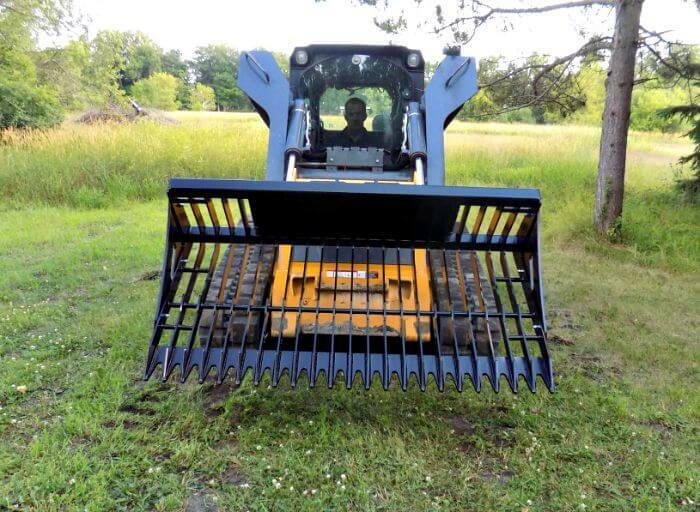 Common Sizes: 62”,68”,74",78" and 84"